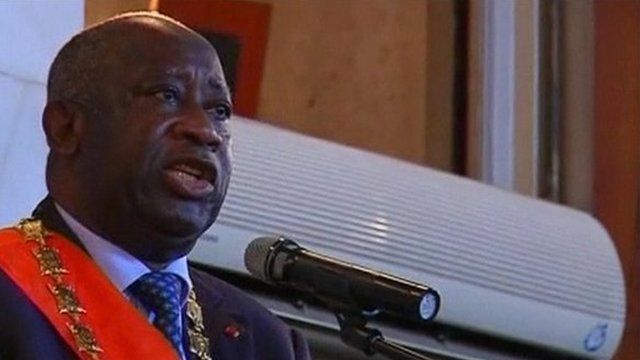 The West African regional bloc Ecowas has given the incumbent president of Ivory Coast Laurent Gbagbo an ultimatum: "Stand down or expect to face legitimate force". The statement comes after emergency talks on the crisis. At least 200 people have been killed since last month's disputed election. Alassane Ouattara, the internationally recognised election winner, says perpetrators of violence "would be prosecuted". Thomas Fessy reports from the main city Abidjan.